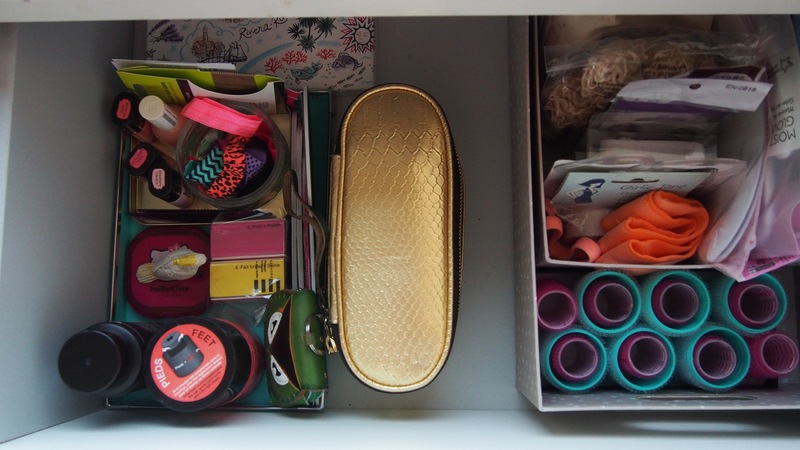 I’m going to add the KonMari Method, The Life Changing Magic of Tidying to Beauty Finds. I know I’ve been mentioning this book a lot recently and you’re probably sick of hearing about it, but natjtan is kinda a diary, what I’m up to. 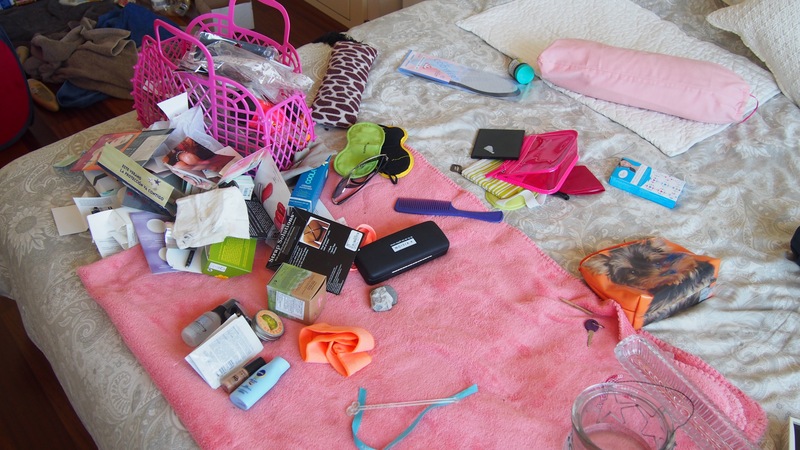 Decluttering is what I’m up to at the moment. I’m taking advantage of the lull this week to get more into it. 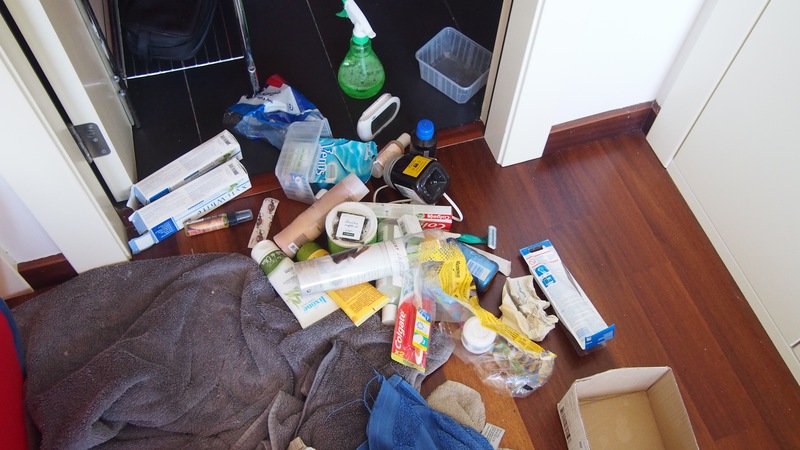 Yesterday I decided before I cleaning the bathrooms to sort out all the skincare and cosmetic products. I had a big throw out in the summer and thought it’d only take 1/2 hour. I finished about 4 hours later including cleaning the bathrooms! As usual I forgot to take before photos until 1/2 way through. Below’s the finished result. Organising the products took the longest. One big jigsaw puzzle. It wasn’t until just before I was leaving I spied the Macbook Pro boxes that everything fitted and I felt I could breath! 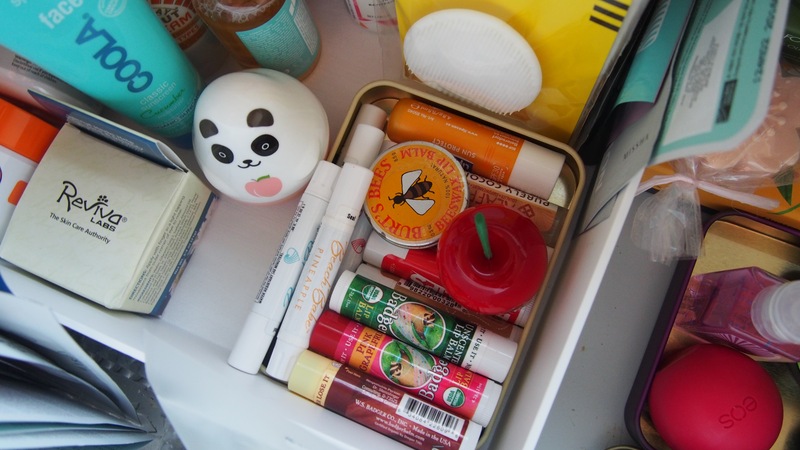 At the end of this post are the 1/2 way photos to get some sort of idea how much there was in those drawers! Anyways, December Beauty Finds. I have 3 requirements when it comes to skincare and cosmetics products. No animal testing and as natural as possible. No parabens, petrochemicals, SLS etc or any animals ingredients aside from honey and bees wax (I eat honey!) I’m aware off. It’s easier with skincare, cosmetics I go with what I can. 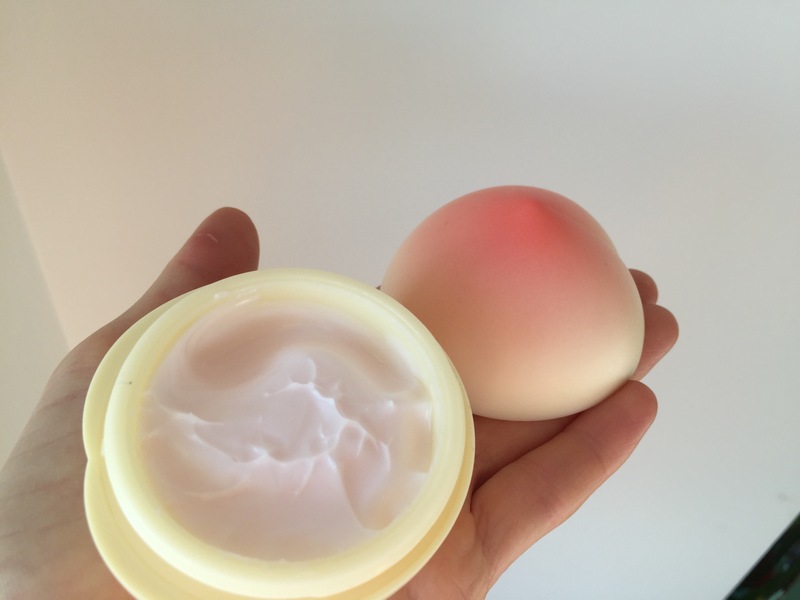 My skin’s a combination of oily and dry happiest with less ingredients, more natural the better. 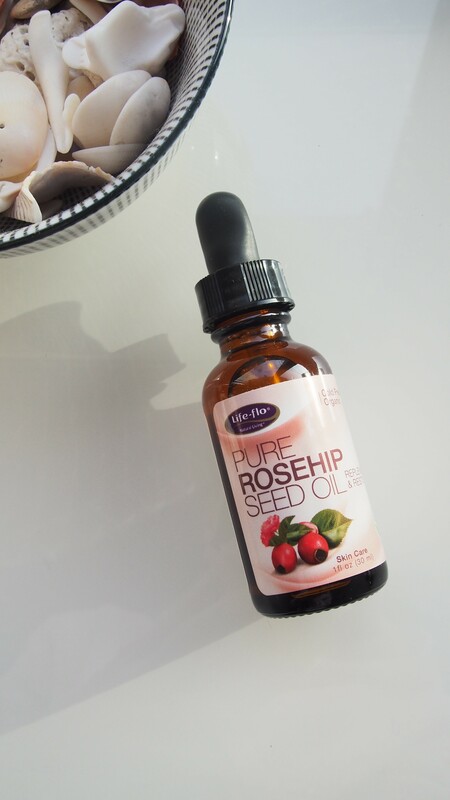 Life Flow Pure Rose Hip Oil Oil I first discovered rose hip oil in a now discontinued Burts Bees serum. Being the main ingredient, I loved how it made my skin feel. Thanks to being filled of vitamins, minerals and essential fatty acids, vitamins A, B-carotene, C, E and lycopene, it has the ability to sink into deeper layers of the skin helping reduce fine lines, wrinkles, dry skin, eczema, environmental damage and improve the appearance of scars. The perfect serum right! After years of trying out different serums (some with rose hip oil that never worked the same as the Burts Bee one), I rediscovered rose hip oil this summer by chance, though the oil was clear, not the rich amber colour it’s meant to be. iherb. came to the rescue and this has been my go to night serum ever since. My skin still loves it! Recently I’ve started using it as a night eye cream and have noticed under my eyes looking less like crepe paper the next day. Nothing can help the smile, laughter lines, but I swear they’ve softened them out until I smile! Compared to many fancier serums that have done nothing it’s relatively inexpensive, €5.08 plus shipping for 30ml. 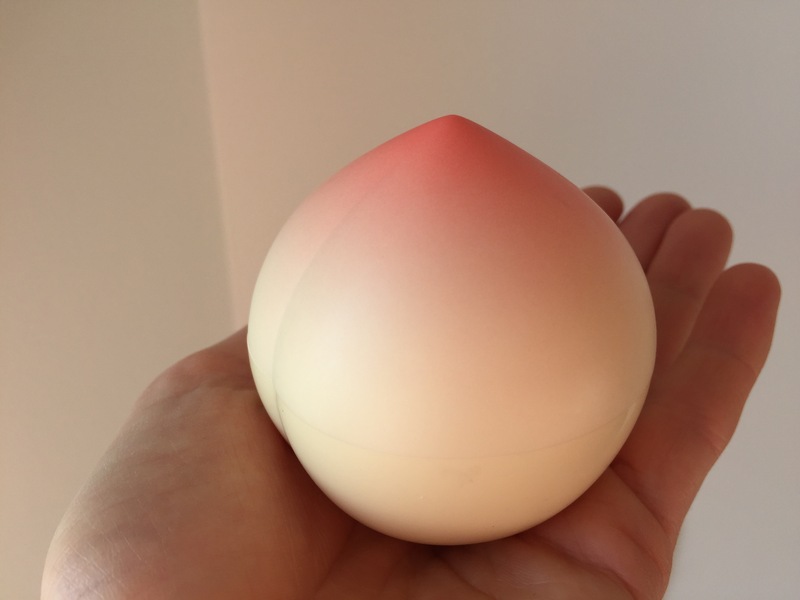 A Miin Cosmetic find that takes me to summer with it’s peach and apricot scent. It’s a great hand cream that so far has help hold back eczema I usually get on my hands this time of year (Instead eczema’s popped up recently on my neck. Nothing’s getting rid of it at the moment) thanks to being loaded with shea butter. It unfortunately loses points for containing parabens which I didn’t realise at the time of purchase. If you’re not bothered by parabens, it’s a great the scent of summer heavy working hand cream! 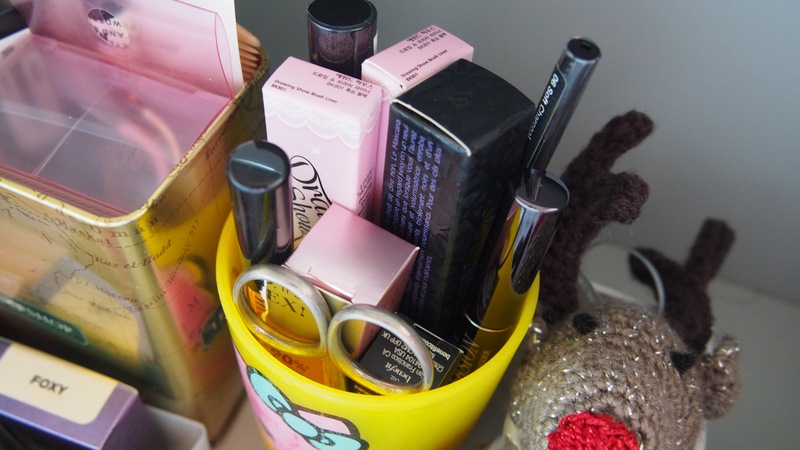 Plus it comes in a cute pot! I love these! 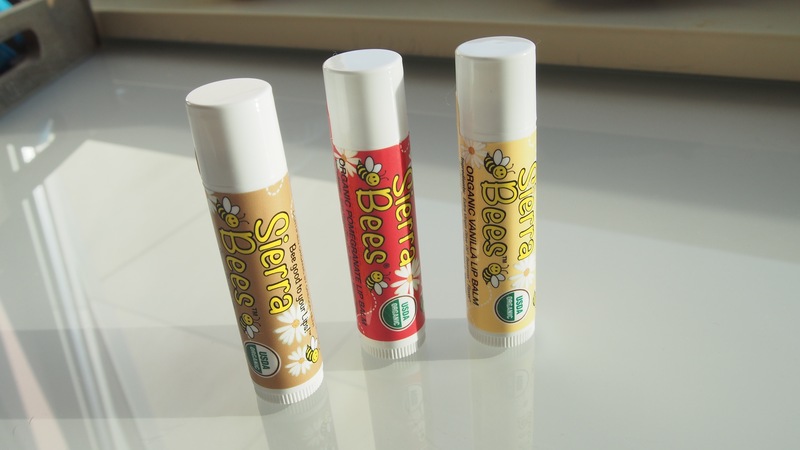 Made from mostly organic ingredients the vanilla, pomegranate and cocoa butter flavours scents are just right. They’re also the perfect consistency of not too greasy and not too drying they clog on application and provide lots of hydration. The price’s also nice, €3.04 for 3 plus shipping! 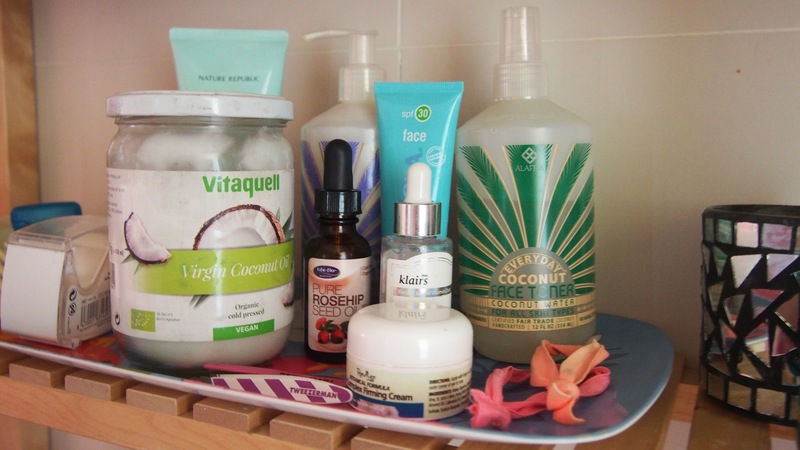 I use an amazing cleaner, Everyday Coconut Face Wash. Rarely is there any residue on the cotton pad after toning. This however takes cleansing to the next level! I swear after using this I’m a shade lighter, it’s removed that much gunk my cleanser can’t get to. 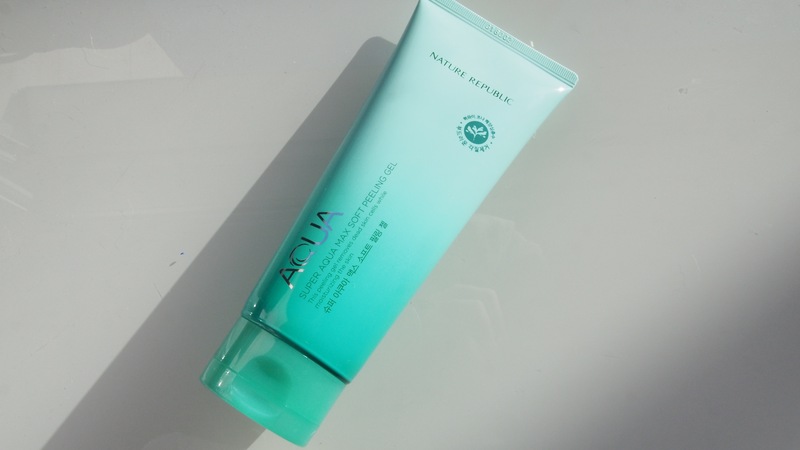 Packed with marine plants it gently exfoliates and removes impurities and unclogs pores while you massage it in for 1-2 minutes (I use it twice a week) while it does it’s thing. The girls in Miin (a Korean cosmetic store in Barcelona) said Nature Republic doesn’t test on animals. Tying to Google if they do’s a minefield. The scent’s quite strong (I say it’s masculine scent, P say’s no it’s a girlie scent!) but it’s grown on me. 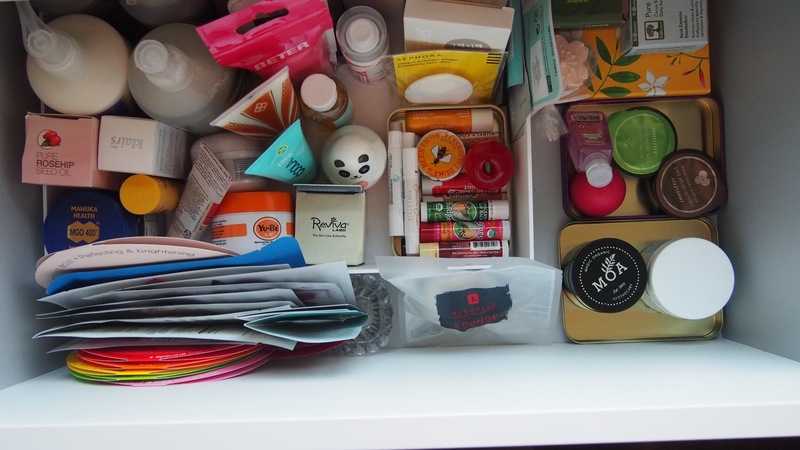 1/2 way skincare and cosmetic product sort out. 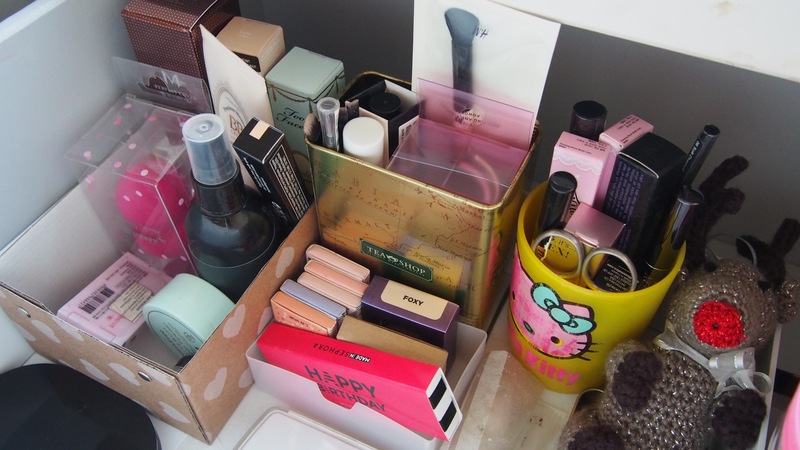 The pink basket is full of old products. Please excuse the dirty towels, bathroom cleaning day. Under the bathroom sink now looks a treat! What’s your favourite skincare product at the moment? Favourite inexpensive serum? Looks like I’ve got some online shopping to do! Love your recommendations, as always! !